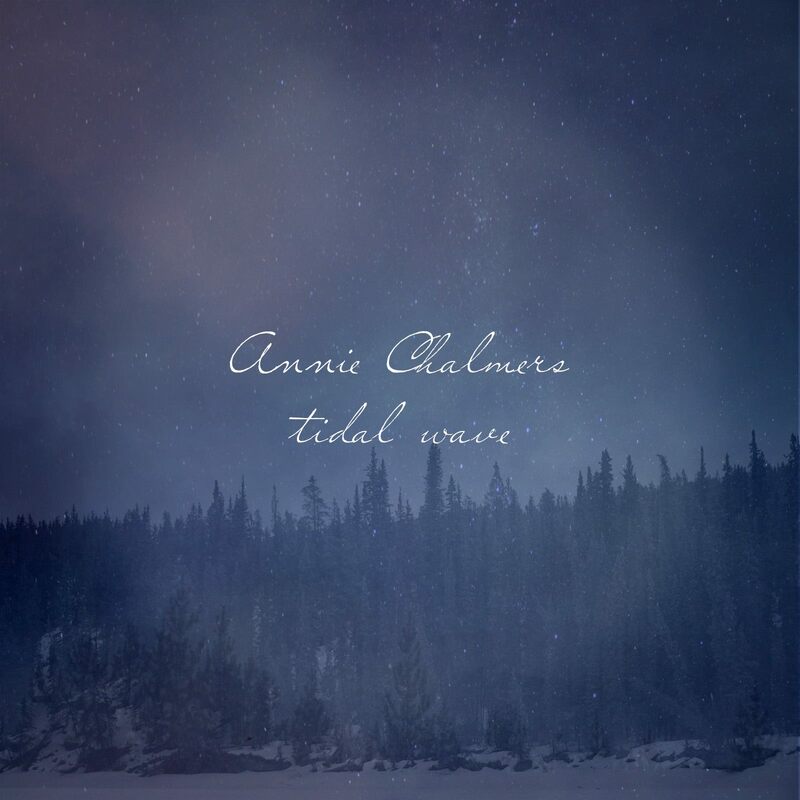 Wide-eyed and humble, twenty year-old Australia singer/songwriter Annie Chalmers took to song writing in her early teens, in an effort to broaden her horizons beyond the small Australian country town she grew up in. Decorated in more tattoos then your average hipster, it’s clear she isn’t afraid of being seen (and heard) as an individual. She peaked our interest with a cover of Bruce Springsteen’s I’m On Fire and then won our hearts with her début original single release ‘Tidal Wave.’ The track takes it’s musical cues from contemporaries including Daughter and Gabriel Aplin but make no mistake this is very much her own. Combining dark melancholy tones, with a dreamy optimism Tidal Wave is her bid for freedom and surely the start of her musical adventure. The track reached number 30 on the Triple J Unearthed new music chart. (Australia’s equivalent to Amazing Radio). Annie Chalmers is currently working with producer Joe Kosky of Godwolf on her début EP which is set for release in July 2015.